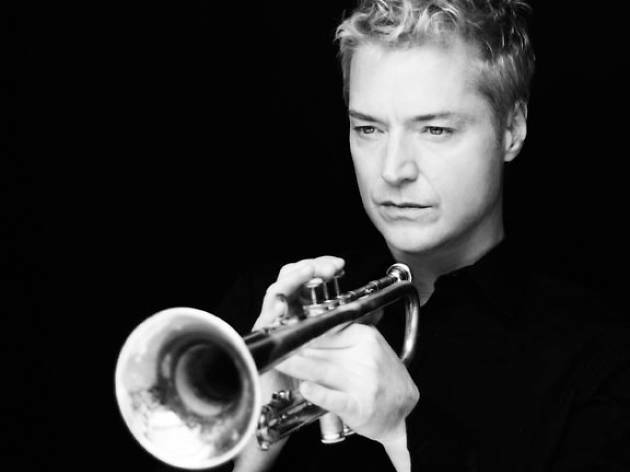 Chis Botti is technically profficient and is surrounded by great musicians. The concert is however highly dissapointing if yku are expecting a jazz concert. It is something my grandma would approve of, nice music, well played. But why at the Blue note? The best venue for this type of music is the elevator. 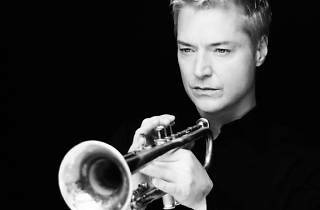 For those familiar with Europe, Chris Botti is a bit like André Rieux for classical music. That is, good looking, well executed and fit for the masses.